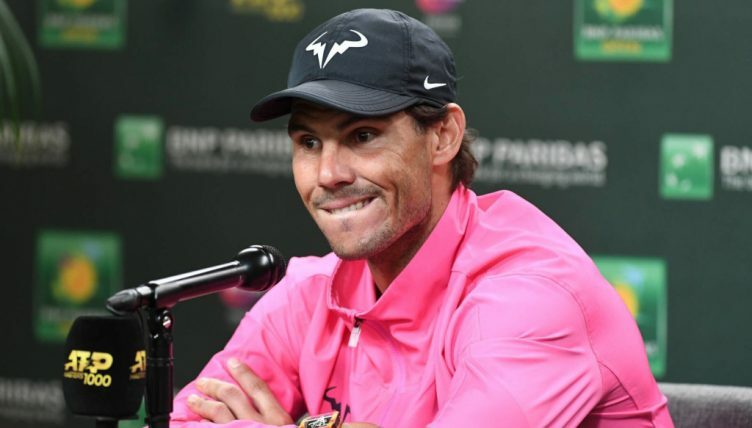 The world No 2 has once again had a disrupted start to the year as he competed in only three events – Australian Open, the Mexican Open and the Indian Wells Masters – so far this campaign. However, even at Indian Wells he was unable to finish the tournament as he was forced to withdraw from his semi-final against Roger Federer due to a knee problem. The 17-time Grand Slam winner, though, is set to make his return at the Monte-Carlo Masters on Wednesday, but he concedes it is tough mentally to produce so many “comebacks” due to injury. “It has been a tough year and a half for me, so it’s tough to have a clear view about how I am,” he said. As always, though, Nadal is keeping his chin up as he has struggled with injury throughout his career.